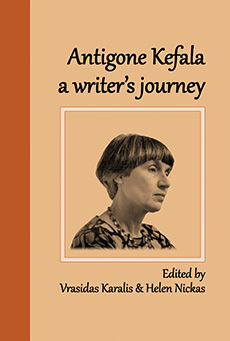 Owl Publishing is a small, independent publisher founded in June 1992 by Helen Nickas, a lecturer in Greek Studies at La Trobe University, Melbourne, Australia. 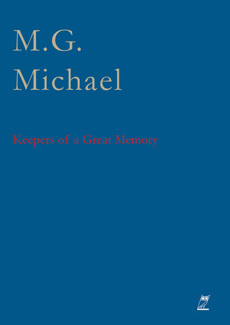 She saw this venture as an extension of her research on Greek-Australian writers, many of whom have documented the post-war period in Australia with acute sensitivity and perspicacity, as well as high literary skill. 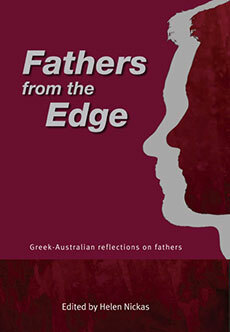 Fathers from the Edge is a companion book to Mothers from the Edge (an anthology about the relationship between mothers and daughters within the Greek-Australian migrant experience). 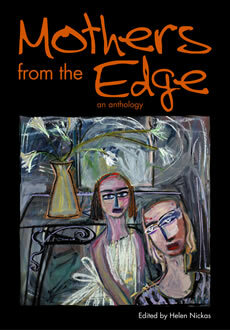 Mothers from the Edge is an antipodean anthology about mothers and daughters, consisting of (auto)biographical fiction, fictionalised (auto)biography, memoirs, short stories, plays. 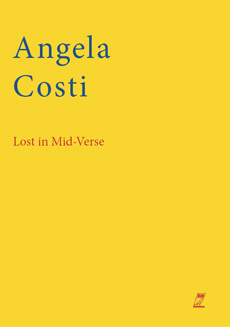 These are all new works by twenty-eight women writers in Australia with a Greek background, or connection. 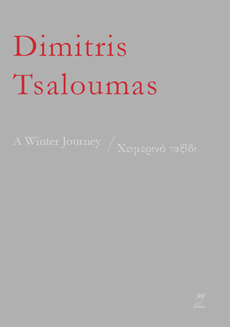 During the "kindled hours" of a single winter's night in his suburban "hermitage" in Melbourne, an elderly Nikos Nomikos is revisited by a searing vision he first had in a faraway place and time. With Noted Transparencies, the ascetic poet traverses worlds, tragedies and loves, more than half a century later, in his pained and joyous struggle to break the spell of the vision which has haunted him all his life. 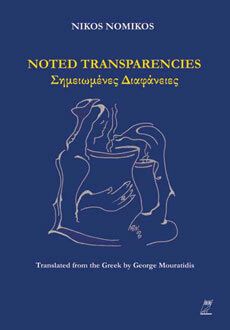 This publication by Dina Amanatides, which contains two hundred poems, including her very short poems known as “Scattered Thoughts”, and translated into English by Konstandina Dounis, seeks to acquaint the English-speaking readership with the beauty of her work and the wide range of her thematic preoccupations. 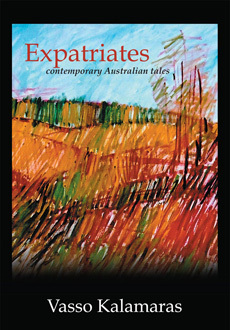 This publication is a collection of short stories reflecting the migrant experience in Western Australia during the post-war period, when mass migration occurred from countries in Southern Europe. These stories are characterised by gritty realism but also great lyricism. 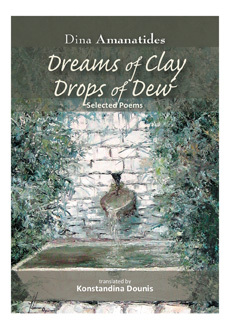 The aim of the series is to showcase the diversity of poetry by emerging and established Greek-Australian poets.